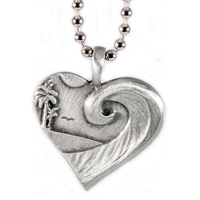 Sterling Silver Surf, Hawaii, Wave, Shark, Turtle and Sea Life Pendants by Strickly Boarding and Zula Surfing. 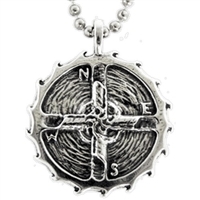 Jewelry for surfers and beach lovers. The perfect gift for anyone who loves the ocean and surf. 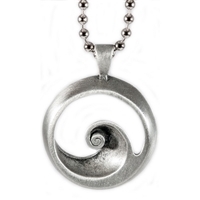 Handmade surf and ocean inspired .925 sterling silver pendants by Strickly Boarding. Cool and inspiring surf pieces created by surfers for surfers and beach and ocean life enthusiasts. 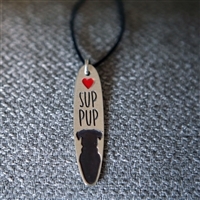 From point breaks to barrels, surfer dog tags and couples surf pendants, our sterling silver surf jewelry collection is sure to have something for everyone including the perfect gift. 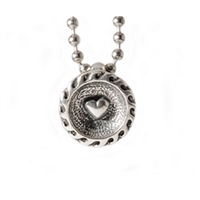 Hand made sterling silver necklace pendants by Strickly Boarding. Original pieces inspired by surfing, waves, Hawaii, and sea life. 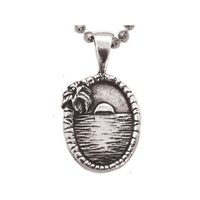 Get that island surf vibe and show your love for surf with one of our sterling silver surf pendants and necklaces.